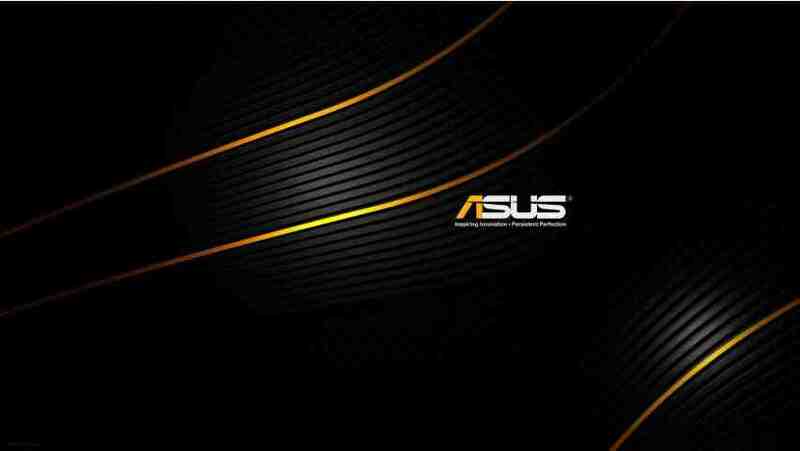 The Taiwanese tech manufacturer, Asus is always known for innovative devices especially in laptop segment. Their ZenBook series is liked by users across the world due to its designing and premium features. Transformer Convertible series is known for premium 2-in-1 devices. Asus added one device each to these series and unveiled them during the Computex 2016, which put Asus in the limelight of the show. Asus launches ZenBook 3 with just 11.9 mm thickness which is much thinner than Apple MacBook. The display panel extends upto 12.5 inches with a weight of just 2 pounds. It seems that Asus has made ZenBook 3 thinner and lighter. Its outer case is made of stronger and durable Aerospace Grade Aluminium Alloy. ZenBook 3 is having a display that extends upto 12.6 inches edge to edge. This display is having a resolution of 2880*1920 pixels with a density of 275 PPI. ZenBook 3 is powered by Intel Core i7 Processor. The much superior RAM of 16GB promises that the device will function without any processing lag. Asus also guarantees an extensive storage that extends upto 1TB. ZenBook 3 will have Windows 10 as its OS along with all its innovative features like Hello. Another exciting feature is a Fingerprint Reader on the device. ZenBook 3 is packed with one of the thinnest fan available which is just 3mm, but excellent is reducing heat. When connectivity is considered, ZenBook 3 is having USB Type-C ports, Thunderbolt 3, HDMI port and one USB port of v3.0. Audio on ZenBook 3 is powered by Harmon Kardon speakers which gives a dolby effect. Inorder to provide extensive usability, designers have provided with a Stylus Pen along with the device. It is promised by the makers that battery will last upto 9 hours even if you use it continuously for media. The Type-C port ensures that you can charge up the device upto 60% within 49 minutes. Asus priced the devices according to its configuration. The i5 variant with 4GB RAM and 256GB storage will cost you $999. The variant with 512GB storage will cost you $1499. Higher version will cost you $1999. But no info is available regarding its availability. Transformer 3 Pro from Asus is an actual convertible device with its spinning capacity upto 1700. The device can be conveniently attached to a keyboard which has a thickness of just 1.4mm. Transformer 3 Pro is packed with Intel Core i7 processor. This processor is backed by a RAM of 16GB. It has got an extensive storage that extends upto 1TB. Transformer 3 Pro is loaded with Windows 10 along with all its new features as its OS. Inorder to help you in having video calling, Transformer 3 Pro is packed with one camera each to its back and front. You can purchase Transformer 3 Pro with a price of $999. Transformer 3 from Asus comes with a thickness of just 6.99mm and weighs as lite as 695 grams. Unlike Transformer 3 Pro, its display can only be adjusted to just two modes. This device functions on 7th Generation Intel Core Processor. Transformer 3 has got a RAM of 8GB and has a storage that extends upto 512GB SSD. Transformer 3 has Windows 10 as its OS. This device can also be attached to keyboard and can be used as a laptop. The keyboard is available in colours like Amber, Stone, Taupe and Charcoal. Transformer 3 is priced at $799, but its availability in the market is not till date. If you prefer a much lighter device from Asus, then you can go for Transformer Mini. The display of Mini comes to be 10 inches edge to edge. The weight of this device comes to be 530 grams. Integrated Kickstand with stepless hinge allows you to connect Mini with compatible keyboards. The keyboard is too sleek with a thickness just 1.5mm. The innovative ZenSync technology helps you to connect with the text messages and other notifications which can be viewed on the device. But pricing details and availability details of this device is still behind the veils.